The appartment is very comfortable, spacious and clean with a wonderful view. Gentilezza ed educazione della proprietaria sempre disponibile . Το ελληνικό καφεδάκι από τα χεράκια του κυρίου Σωτήρη! 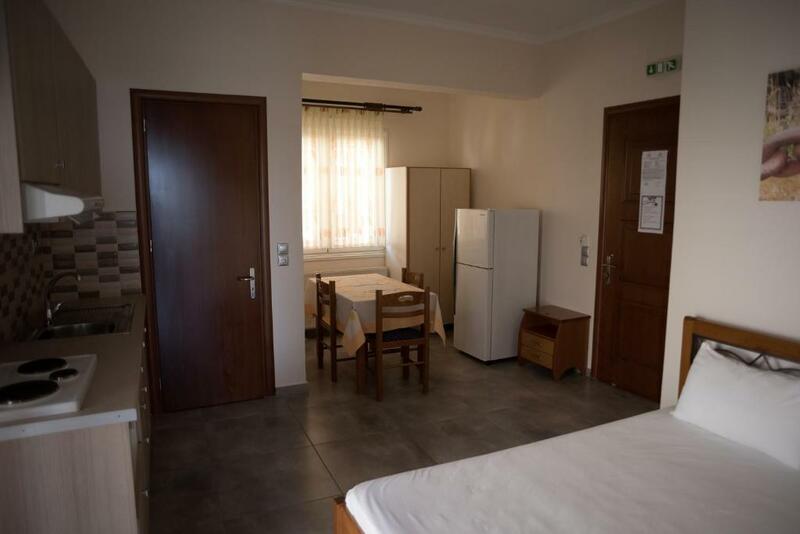 Apartamentul este foarte mare si incapator; exista facilitati in plus fata de cele mentionate (MSV, MSR); gazdele exceptionale (recomand uleiul de masline facut de Dl. 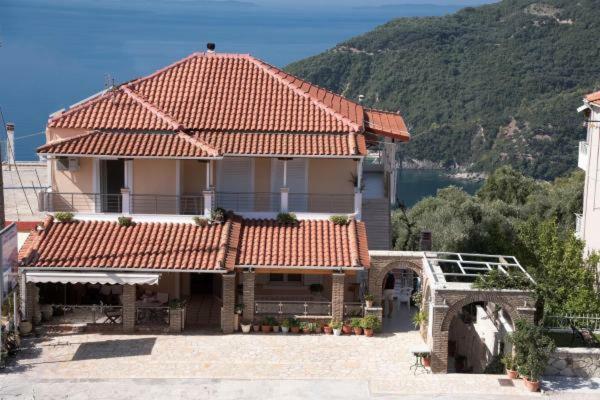 Sotiris); privelistea este superba; locatia foarte linistita fata de aglomeratia si zgomotul din Parga, care este doar la 5-6 km (5 min cu masina). Посрещнаха ни сьс сладко от портокали.Има 2 спални,2 бани и 2 тераси,едната от които е с гледка към морето.Най_ хубавият плаж е в Амудия.Има много малки супери,няма Лидл или Мацутис.Барбекюто е хубаво,но трябва да си купите вьглища. οι οικοδεσπότες ηταν αρκετα ευγενικοι και εξυπηρετικοι. το δωματιο ανετο και με καταπληκτικη θεα! 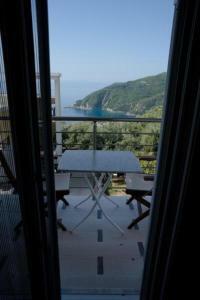 Lock in a great price for Aliki Apartment – rated 9.4 by recent guests! 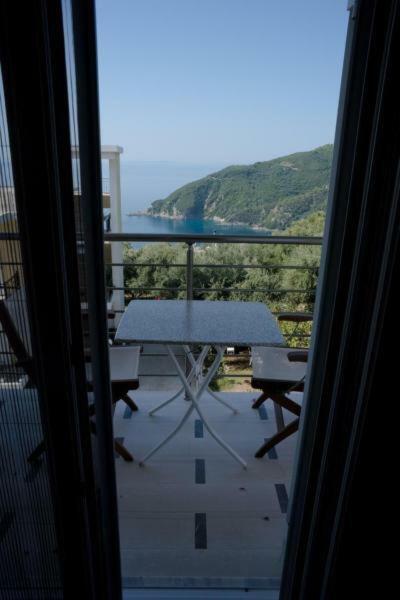 Offering a barbecue and sun terrace, Aliki Apartment is located in Agia Kiriaki 5 mi from the center of Parga in the Epirus Region. Lichnos beach is 2,300 feet away. Free WiFi is provided throughout the property and free private parking is available on site. All units feature a terrace and/or balcony. 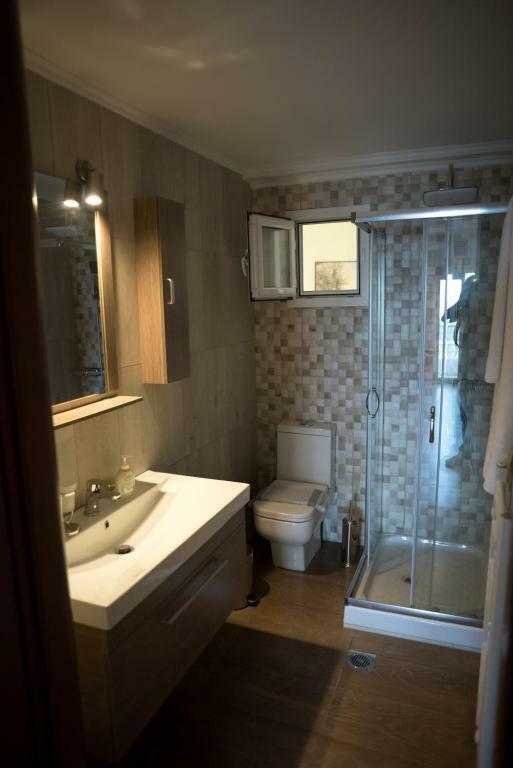 There is also a kitchen, fitted with an oven and fridge. 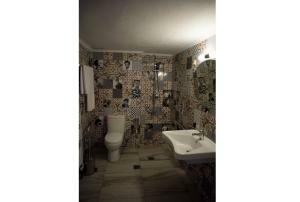 Each unit is equipped with a private bathroom with a bath or shower and a hairdryer. Towels are featured. Ai Giannakis Βeach is 1.9 mi from Aliki Apartment , while Kryoneri Beach is 2.3 mi from the property. 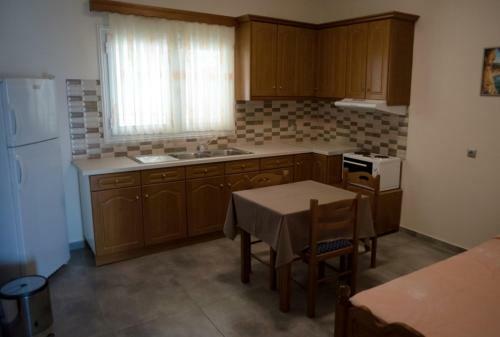 The nearest airport is Aktion Airport, 30 mi from Aliki Apartment. 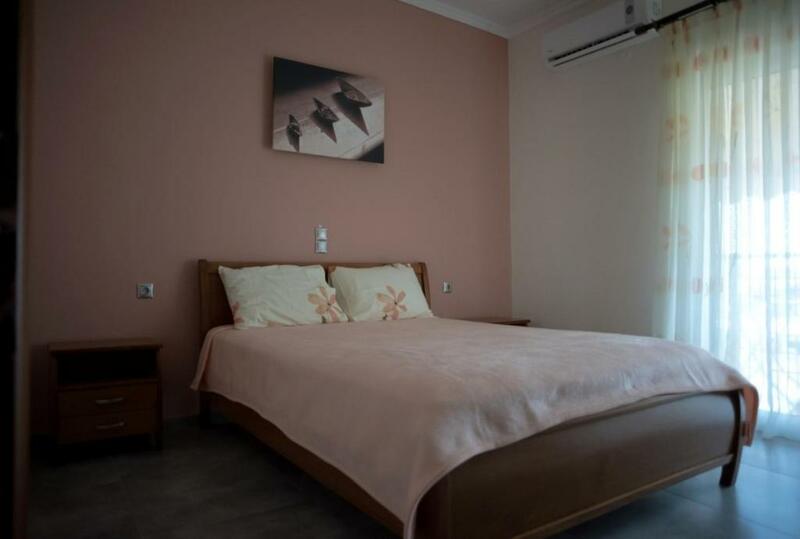 When would you like to stay at Aliki Apartment? This apartment has air conditioning, soundproofing and balcony. House Rules Aliki Apartment takes special requests – add in the next step! Please inform Aliki Apartment of your expected arrival time in advance. You can use the Special Requests box when booking, or contact the property directly using the contact details in your confirmation. Although location is near the famous Lichnos beach, you can not go anywhere without a car. the approach to the beach is terrible with numerous serpentines.